Looking for an emergency leak repair plumber in Saginaw TX? You just found the best plumber in Saginaw! Siimpler Plumbing is the premier plumbing authority in the Saginaw area. Not only do they operate with the highest level of expertise in the industry, they are also 100% honest and perform with an incredible level of integrity. 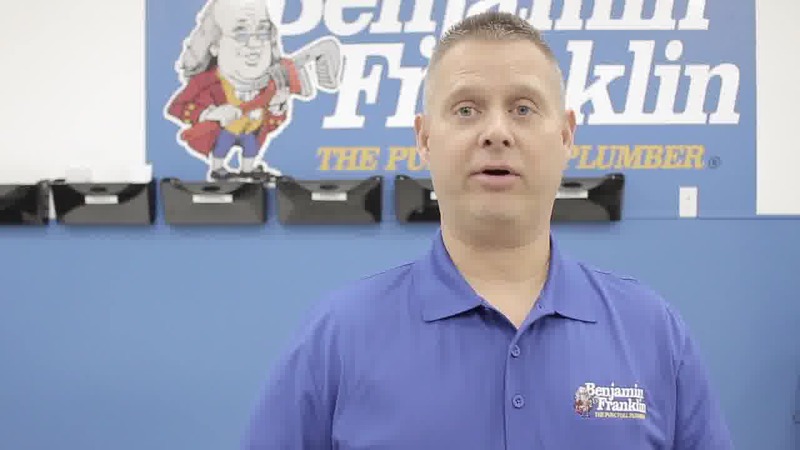 Oftentimes, a customer thinks they’re in for a huge plumbing bill, but Siimpler Plumbers surprises them with an honest assessment that saves them thousands of dollars! Maybe you’re suspicious you have a leak under your slab - it’s a terrible feeling, for sure. But not always as extensive or expensive as you might fear. Any one of these symptoms is a dreaded find, but we can take the pain out of it for you! We’ll send a certified expert out ASAP, determine if you have a leak, locate it, give you a free estimate, and schedule a fix for you. Then you just leave it up to us! Never ending supply of hot water! Has a life expectancy of 20-40 years! A few years ago my family and I got home from a 2-week vacation, and our entire back yard was severely flooded, and it was running. I rushed up to the attic and found that BOTH of my 50 gallon water heaters had rusted through and had been draining out into my yard! At least the drain pans functioned and kept it from flooding my attic! I had a tankless system installed and can tell you without reservation that a tankless system is the way to go! I’ve never regretted that decision, so I can recommend wholeheartedly to do what I did - call Siimpler Plumbing and have a tankless system installed in your home. You’ll never look back! Specials! See what discounts we are currently offering!